When you buy a car, two of the most important features are safety and reliability. You want a car that will last, and you want a car that is going to be safe for you and your family. Edmunds.com and Parents magazine just made it easier to kill two birds with one automotive stone by naming the Honda Pilot and the Honda Civic in the top 10 safest and most reliable cars for 2016. 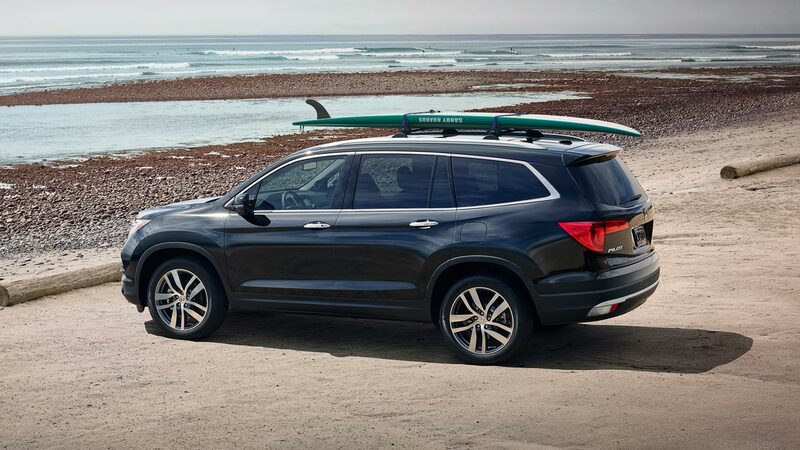 And continuing the 2-for-1 trend is the fact that you can find both the 2016 Honda Civic and Honda Pilot for sale in Los Angeles, CA at Airport Marina Honda. Parents Magazine and Edmunds chose the Pilot and the Civic in their top 10 cars because of a combination of factors – safety, convenience, performance, design and value. However, it’s a sure bet that safety is a top determining factor in this selection. The 2016 Honda Civic sedan received the highest collision safety ratings in its class. 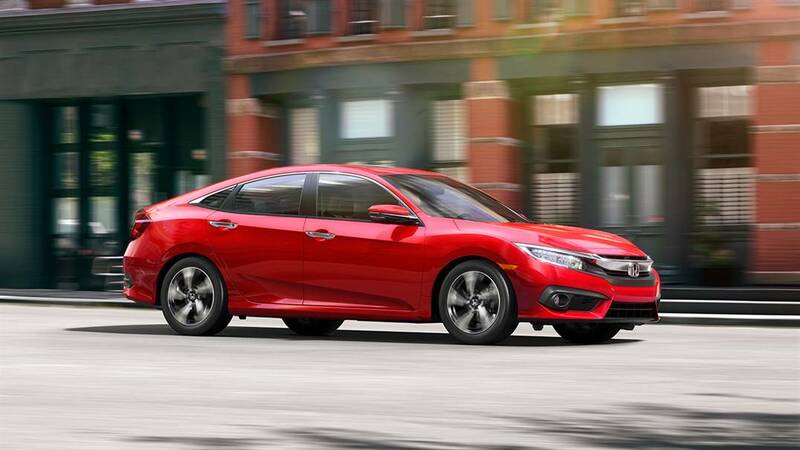 Both the Civic sedan and the Pilot received top safety ratings from the National Highway Traffic Safety Administration and the Insurance Institute for Highway Safety. With advanced safety features, the 2016 Honda Civic and the Pilot make safe driving easier. Features like automatic braking provide drivers and passengers with peace of mind. A rear camera with multiple views is another option that makes both the Honda Pilot and Honda Civic safer and more enjoyable to drive. Whether you are looking for a safe and reliable car in Torrance, Culver City or Hollywood, you can’t go wrong with a 2016 Honda Civic or a 2016 Honda Pilot from Airport Marina Honda. Stop by today to see our wide selection of Honda models that are safe, stylish and are sure to keep you on the road for years to come.